The Great Place to Work® Ranking for 2011 Best Small & Medium Workplaces in the nation, presented by Entrepreneur®, was announced on October 18 and ENGEO was ranked ninth on the list. This annual, national list recognizes companies that have exceptional workplace cultures. In its eighth year, the competition is divided into two categories, Small (50-250 employees) and Medium (251-999 employees). ENGEO was selected among hundreds of companies considered for a place on the list this year. Nominated companies undergo a rigorous selection process, which includes an employee survey and an in-depth assessment of company programs and practices. 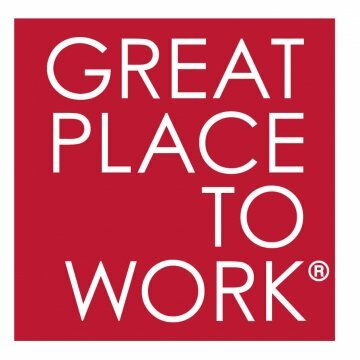 Great Place to Work® then evaluates each application using its unique methodology based on five dimensions: credibility, respect, fairness, pride and camaraderie. Great Place to Work has found that employees believe they work for great organizations when they consistently trust the people they work for, have pride in what they do and enjoy the people they work with.